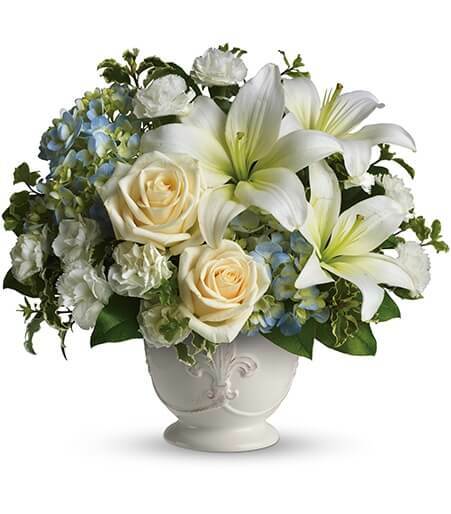 How late can I order to make sure it gets there in time for the funeral service? 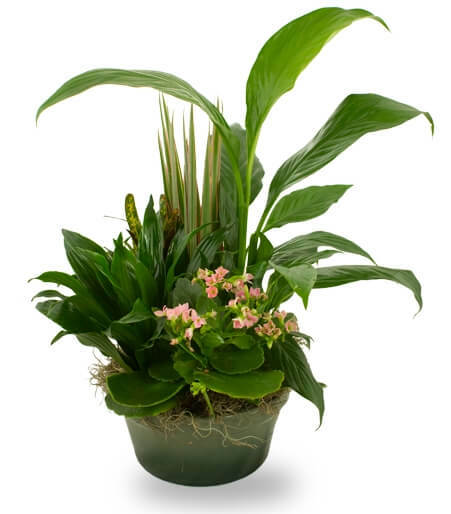 We can usually have an order delivered in about 4 hours after it is placed. 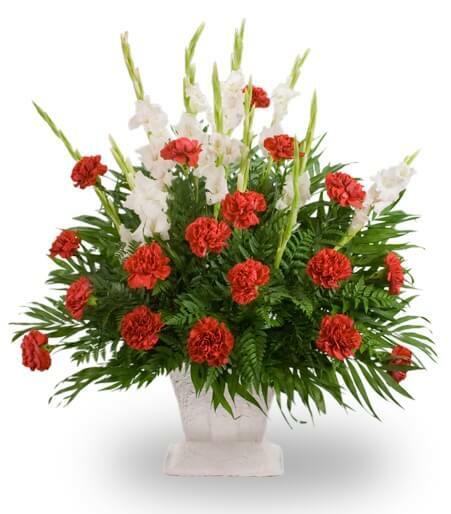 You have until 1pm in the funeral home's time zone to place an order for same day delivery. 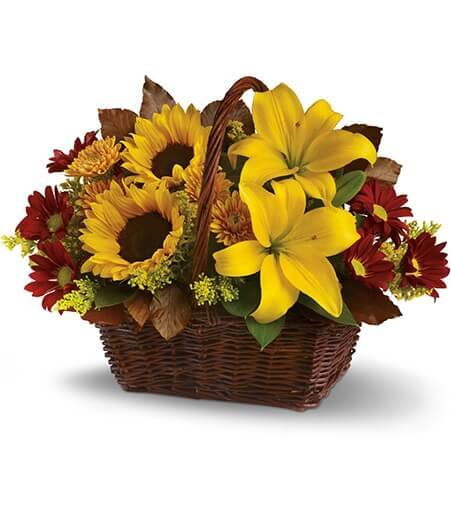 We also ask that you place the order by 1pm the day prior for next day morning delivery. If it is an early morning delivery, please specify this in the 'Special Instructions' during Checkout. 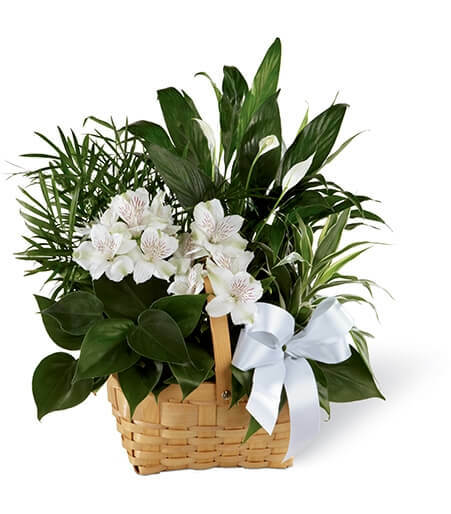 Are you the actual local florist located near the funeral home? 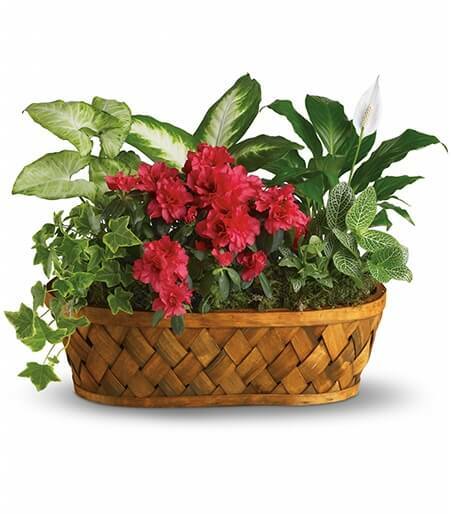 Who is Florist One? No. 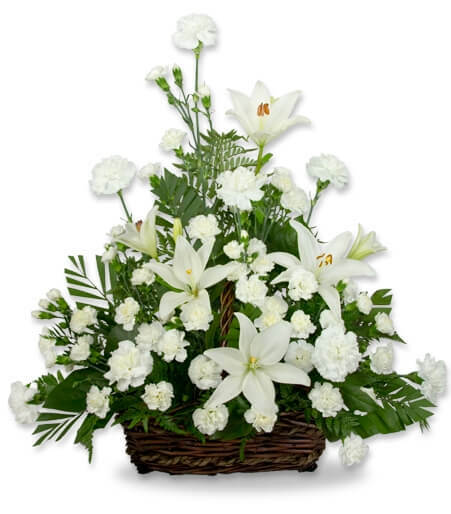 We use our preferred local florist that is close to the funeral home to make the delivery. 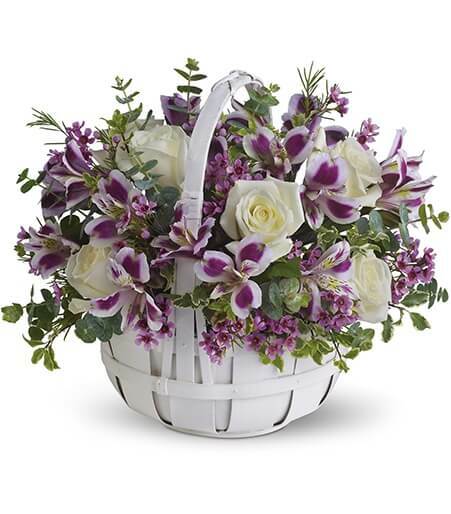 Florist One has been online since 1999. 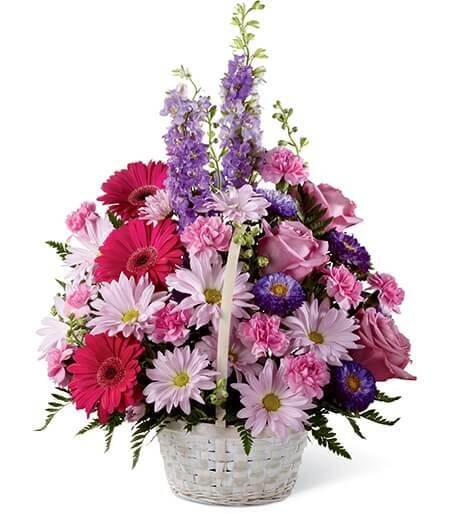 We've delivered over 1 million orders using trusted local florists. What if my order is too late for delivery? 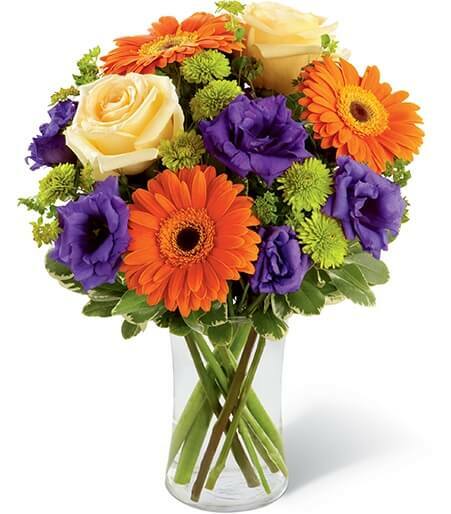 If flowers are not delivered, we will refund your money in full. 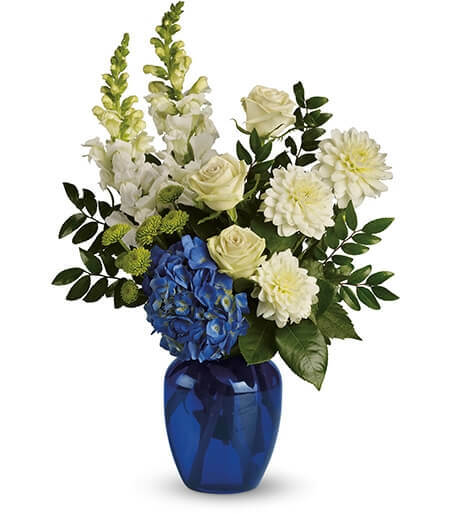 We will ask you first if you'd like to deliver flowers to the family's home. 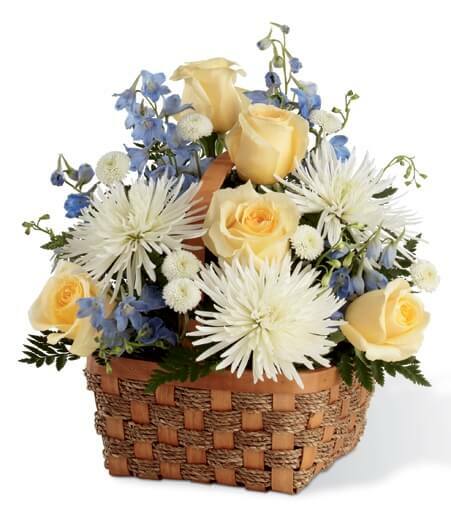 What is an appropriate size of arrangement to send? Will this get there before the visitation/service starts? 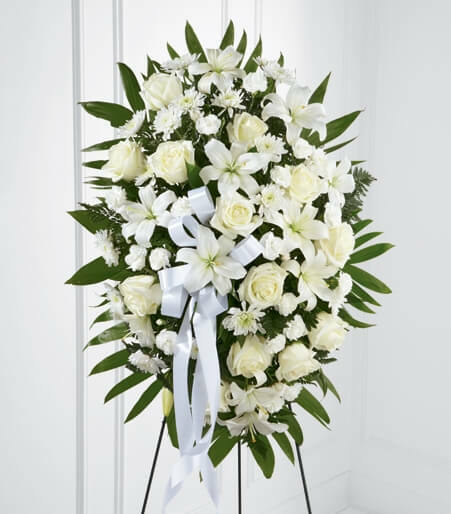 The local florist will communicate with the funeral director to make sure your arrangement is delivered at the appropriate time before the family arrives at the funeral. Can you send me a picture so I know what is being sent? 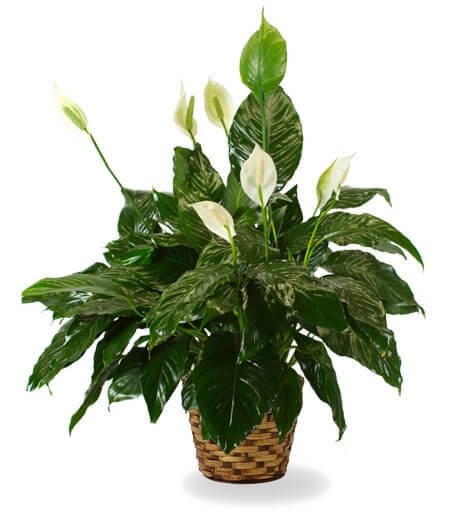 We can make a request but cannot guarantee that the local shop will be able to accommodate this. You can place this as a request in 'Special Instructions' during Checkout.